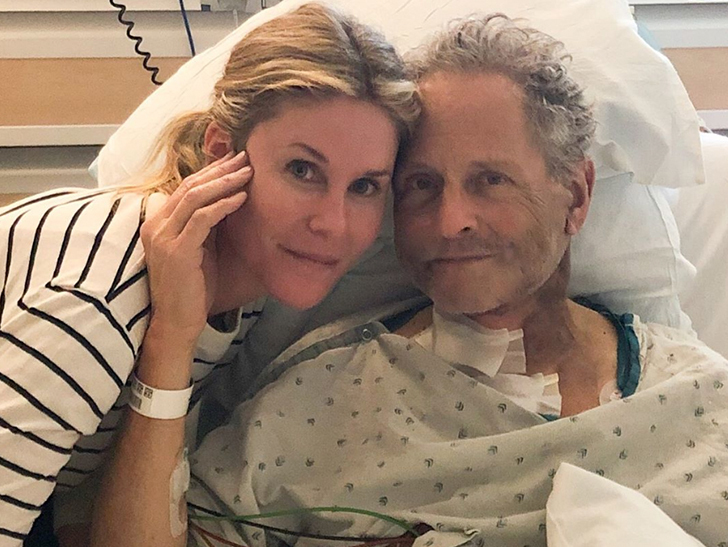 Former Fleetwood Mac guitarist Lindsey Buckingham is recovering after emergency open heart surgery … and while it likely saved his life, it also damaged his vocal cords. Lindsey’s wife, Kristen, shared the surprising and sad news Friday — revealing Lindsey went under the knife last week. She says he’s recovering at home, and getting better each day. You’ll recall he was kicked out of the band last year. Lindsey sued his ex-bandmates, but they reached a settlement in December. His wife says he’s fortunate to be alive, and adds Lindsey’s family has a history with heart issues. His father and brother both died from heart-related illnesses.